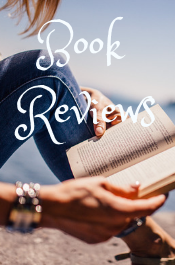 This Book Review Package is designed to help you have many reviews easily and quickly. 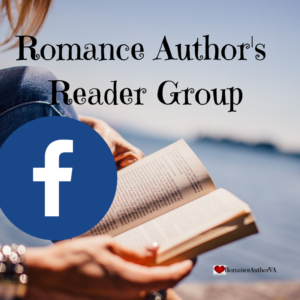 In addition to my personal book review, I’ll add your book to my Facebook group that is just for beta reading and book reviews, just for romance books! 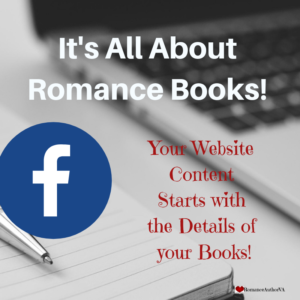 That way you can get tons of romance reviews for your fledgling book!! This includes a professional book review from me. And I add your book to the Facebook group for others to read and enjoy as well as writing a review for you.